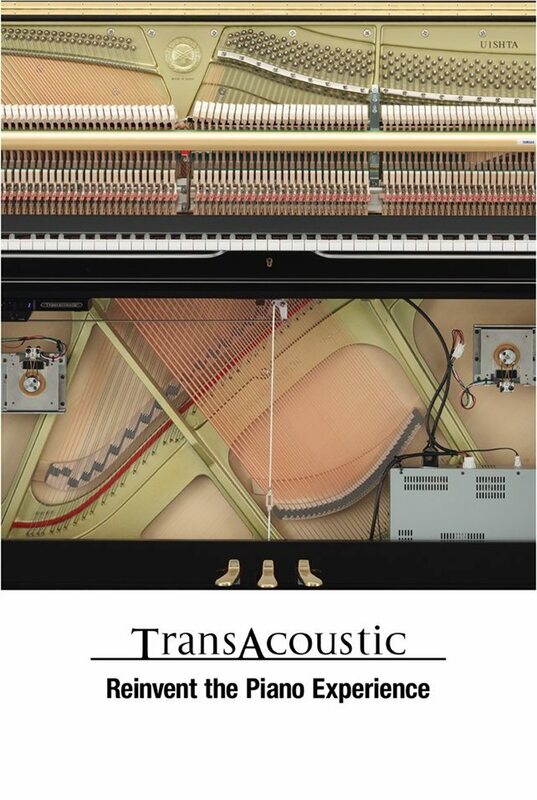 Piano Distributors has been your trusted piano dealer for over 60 years. 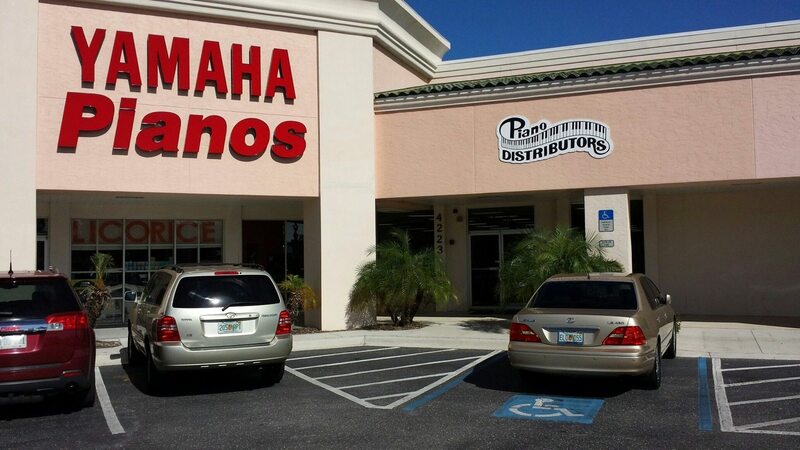 Our new location is one block south of Trader Joe’s at 4223 Tamiami Trail. 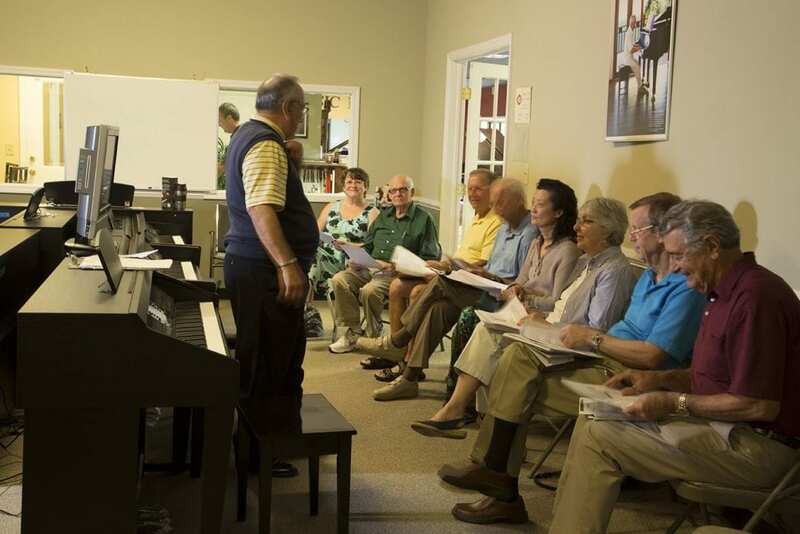 We have been serving the Sarasota, Venice and Bradenton communities since 2001. 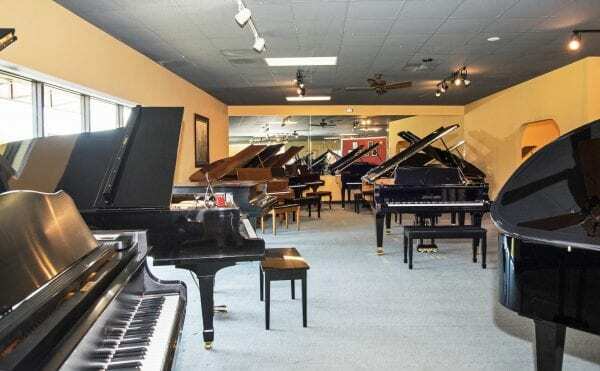 Piano Distributors of Sarasota has quickly become an award-winning retailer for Yamaha Piano sales and service as well as a cooperative family member of Sarasota’s highly energetic musical, visual and theatre arts community. 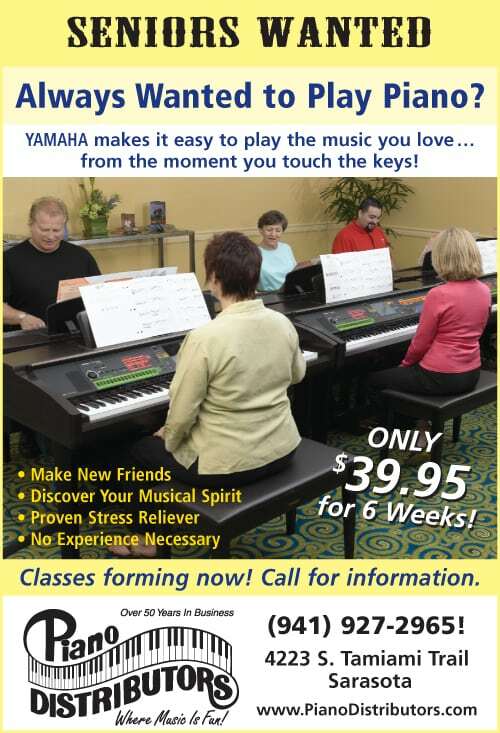 Piano Distributors of Sarasota is your authorized Yamaha piano dealer. 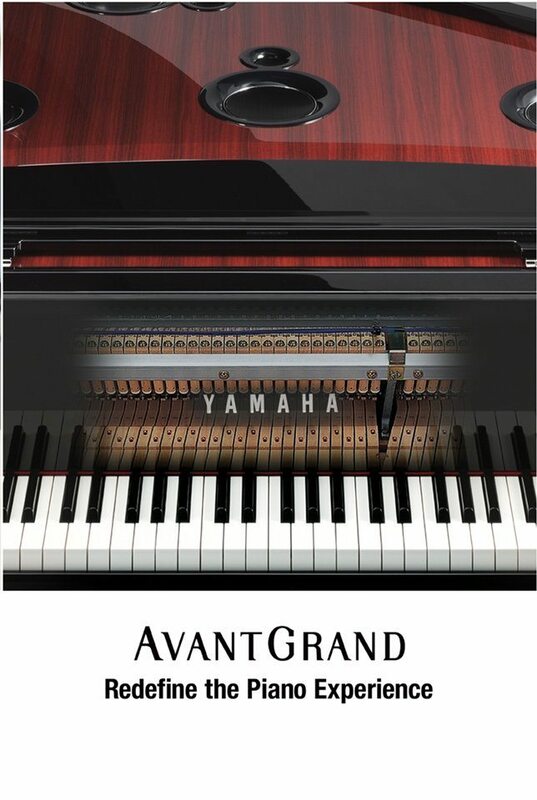 We carry all Yamaha pianos – including the world’s best selling digital piano, the Clavinova – along with the Disklavier player piano, acoustic grand piano, concert grand piano, baby grand piano, vertical piano, upright piano, silent piano, TransAcoustic piano, and hybrid AvantGrand piano in our store, drawing from a large local warehouse. 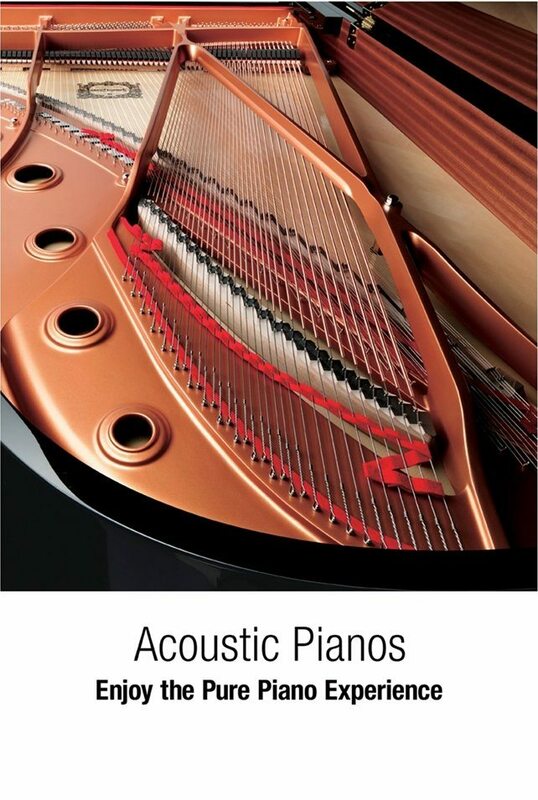 Piano Distributors is your one-stop shop for today’s top names in pianos. 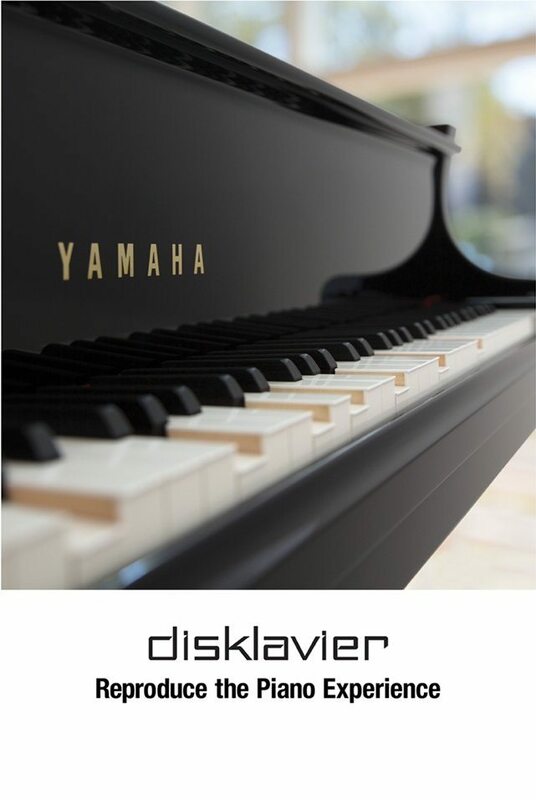 We are easily able to supplement pre-owned pianos from our large family of stores located throughout the Southeastern United States: Yamaha, Young Chang, Cable-Nelson, Kawai, Steinway, retrofit player piano systems such as PianoDisc, Baldwin, Weber, Geyer, Kurzweil, Boston, Essex, Roland, Samick, and many more. 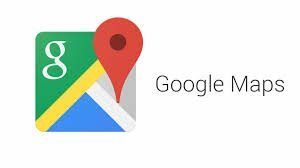 Understandably, that gives us an excellent opportunity to provide customers the greatest value and selection for individuals, groups and institutions. 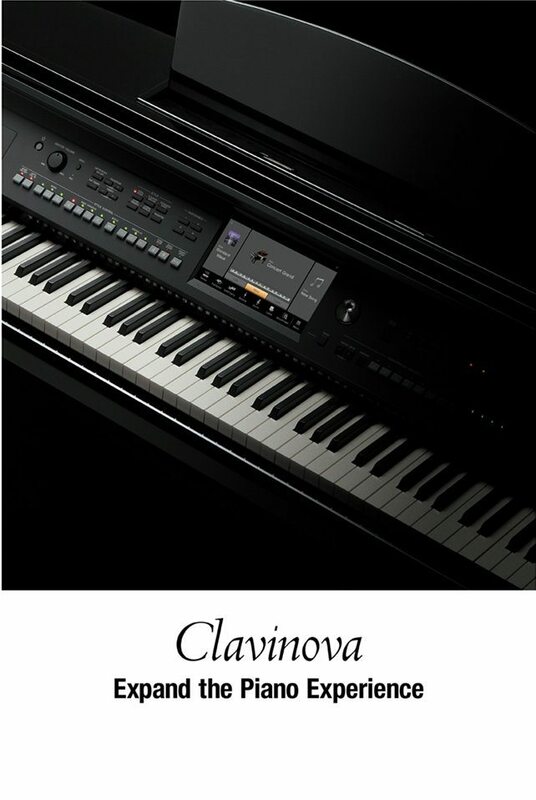 Call any time to come in and let us help you make the best choice to fit your needs. 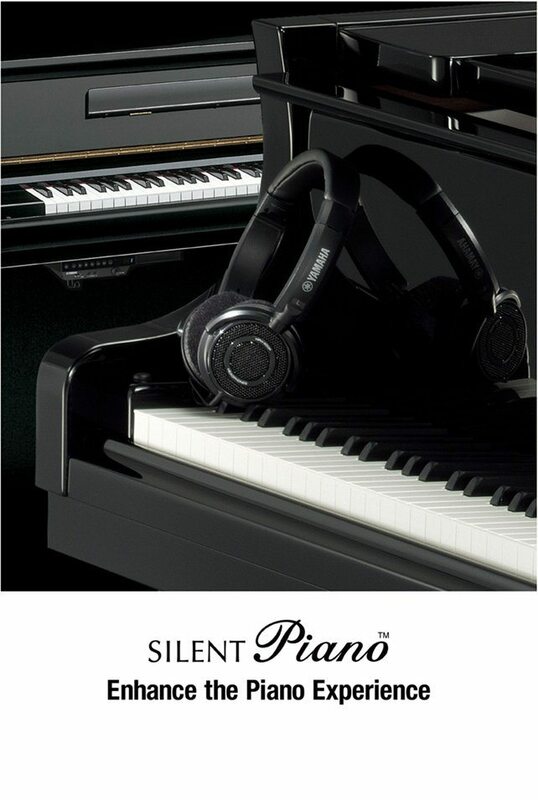 Our advice is always free.